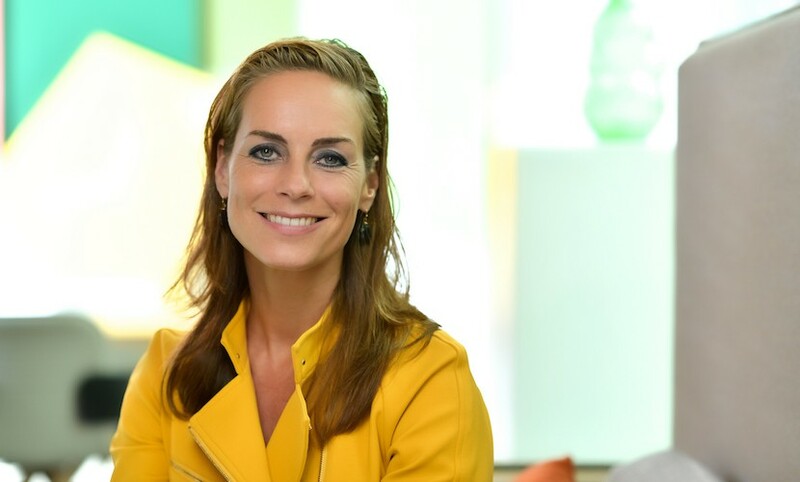 NN Group, one of the largest financial companies in the Netherlands, is one of those influential businesses that values equality, sustainability and an inclusive culture. We caught up with Dailah Nihot, member of the Management Board of NN Group, to find out her thoughts on diversity, inclusion, and teaming up with TEDxAmsterdamWomen as a platinum partner. Why do you support our movement? What do you do to bridge the gap within NN? What is your personal view on the subject? 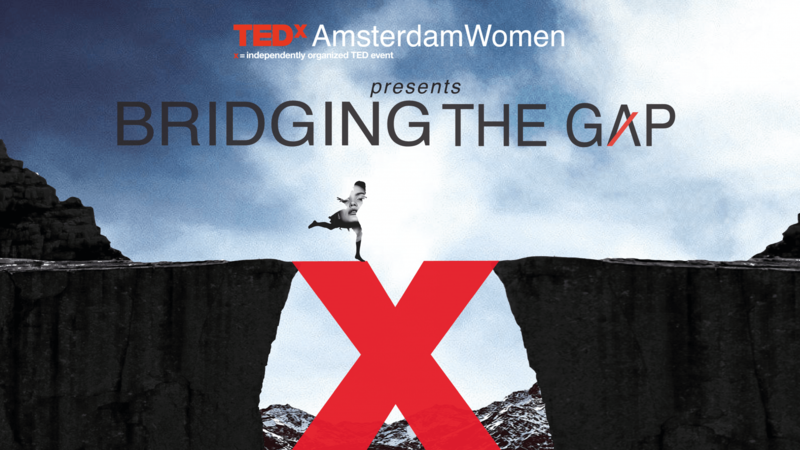 TEDxAmsterdamWomen supports NN on how they actively try to bridge the gap and their positive approach. We can’t wait to join forces in this Platinum Partnership, as we share the same mission.